Good on Fairy Fencer F for sneaking in there before he changed his mind. 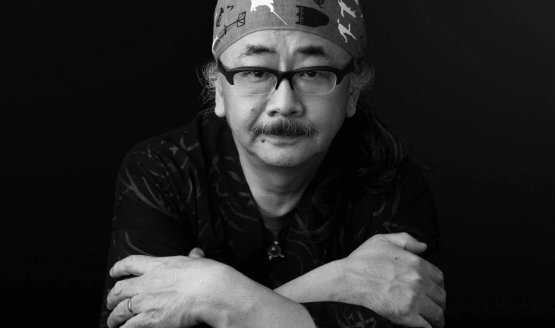 We wish Uematsu the best. 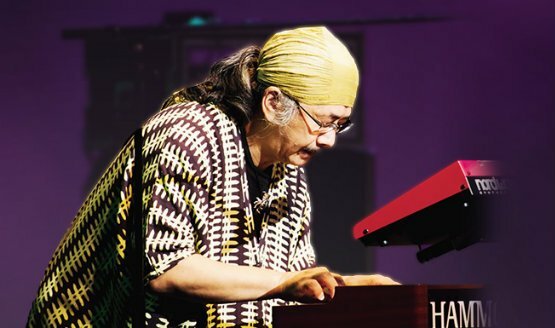 We hope Uematsu is able to recover soon. Fans aren’t too happy right now. 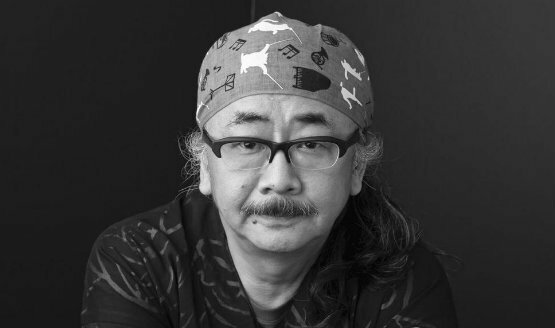 Level-5 PS4 RPG Featuring Nobuo Uematsu Music: Cancelled? Legendary composer Nobuo Uematsu reveals to PSLS he has lucky underwear. Grammy award winner Arnie Roth sits down with PSLS and chats about the music of Final Fantasy, Distant Worlds and more.